After a month and three winless matches on the road followed a limp 2-0 defeat at home to Arsenal, Everton return to a fraught Goodison Park for the visit of Southampton on Saturday. Winning just four of 16 home league games thus far, including only one of the last nine, Everton are looking to avoid a fourth successive defeat on home turf. Anything other than a win will create an unwanted club record for fewest home points in a season (using three points for a win). Defeat would see Roberto Martinez's men tie the club record for most home defeats in a season. Only bottom of the table Aston Villa have conceded more goals at home this campaign. Those statistics paint a damning picture and along with disappointing home form last term, help explain why the Goodison atmosphere has soured. Martinez's first season saw 13 home wins; Everton have won just 11 of 35 home games since. 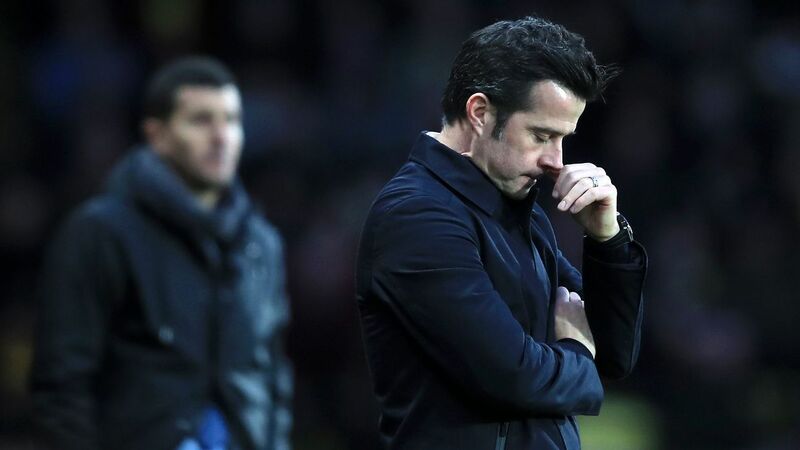 Just as the freshness and attacking verve Martinez brought to the early stages of his Goodison tenure surprised opponents and delivered impressive results at home, failure to adapt has contributed to this rapid decline. While opposing sides gradually figured out how to nullify this possession-based style, Everton have continued to bang their head against a brick wall, stubbornly sticking to an approach that other teams are easily combating. 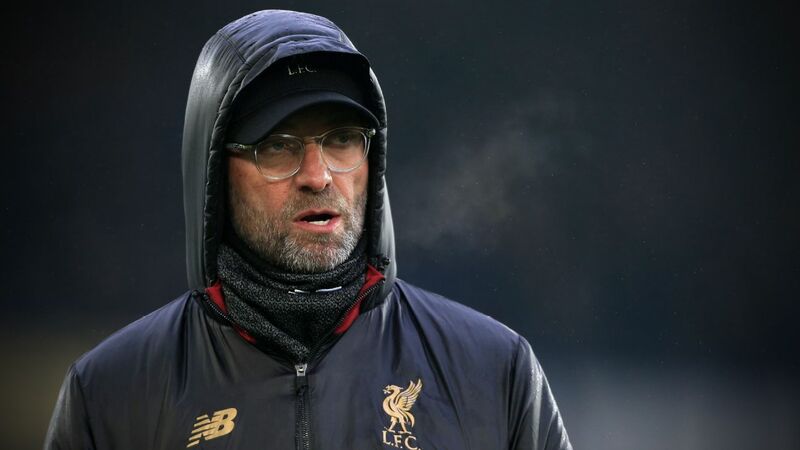 Managers in the opposing dugout need only adopt basic defending and a degree of patience to undo the Blues on home soil: sit back, wait for their hosts to run out of ideas and then capitalise on a set piece or a counter-attack. At the heart of these problems is the excruciatingly slow tempo Everton often employ. Too many passes are sideways or backwards, lacking both purpose and invention, while there is minimal pressing or tackling without the ball. 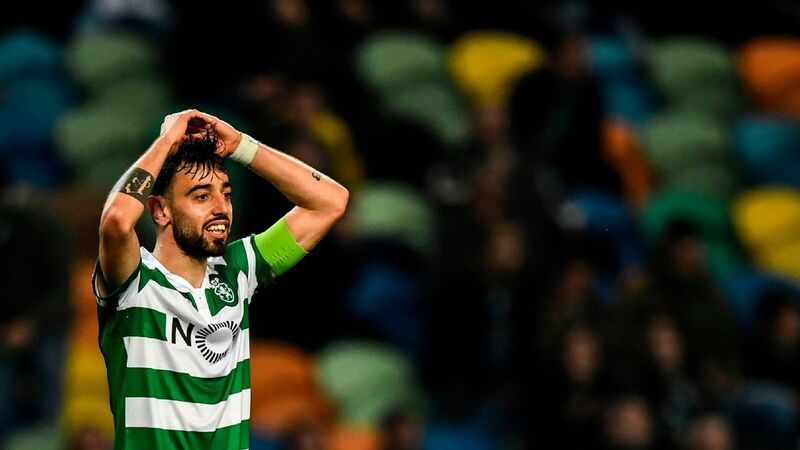 As these same issues repeat in home games and begin to surface in all matches, the players' confidence has eroded and the creative spark has vanished in the final third. 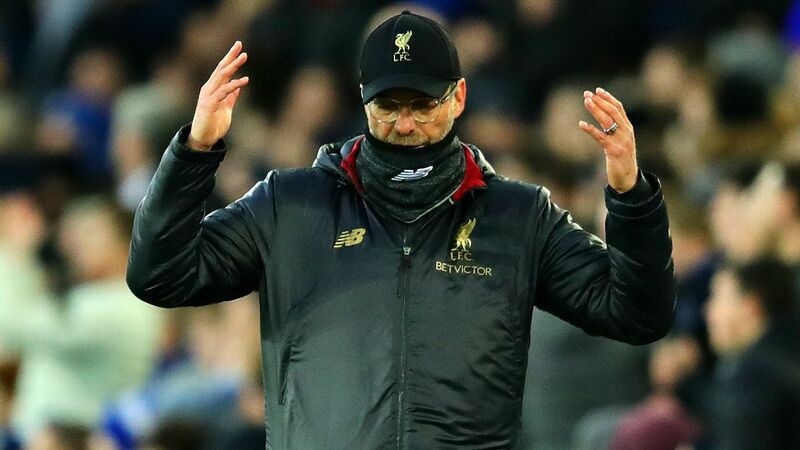 For a team built to attack this spell of one goal in four games and the lifeless football accompanying it is a growing concern as the FA Cup semifinal approaches. With this staleness afflicting most within the first team, the injury doubts facing Everton this weekend may provide an opportune moment to freshen up the starting XI. 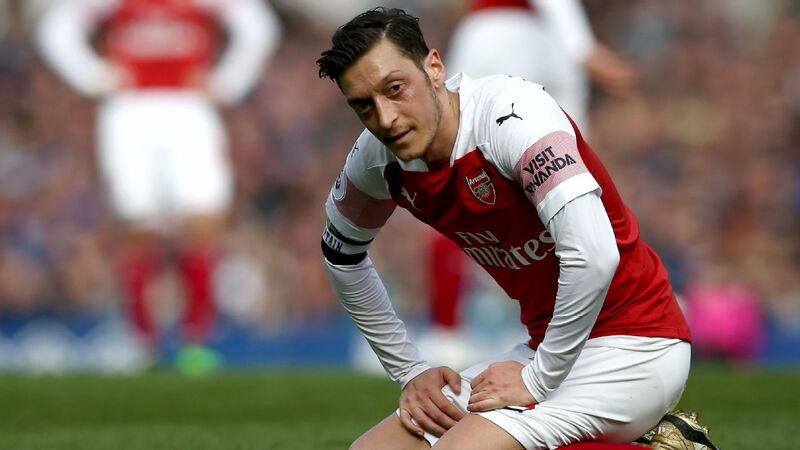 With none of the injuries thought to be serious and as league form cannot plummet any lower, these enforced absences could offer the short-term boost required ahead of a midweek trip to Anfield and Wembley date three days later. The continued absence of Phil Jagielka is a straightforward swap with Ramiro Funes Mori retaining his place alongside John Stones in central defence, while James McCarthy's suspension and Tom Cleverley's injury is likely to see Muhamed Besic return to the starting XI. Having showed signs of a developing partnership alongside the consistently excellent Gareth Barry when paired together in central midfield earlier in the season, this is an opportunity to build on that potential. Injury has troubled Leighton Baines throughout this campaign and he is among those doubtful for this match, although there is a ready-made replacement in the shape of fellow left-back Bryan Oviedo. Everton's progress this season has been compromised by their poor home form. 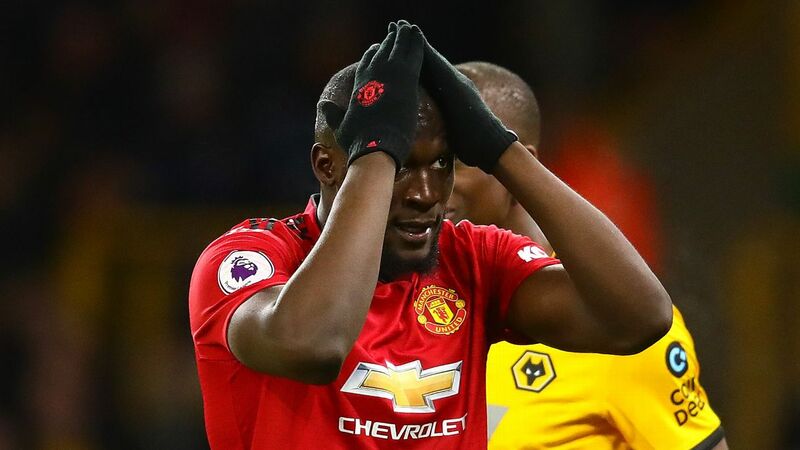 Another player potentially unavailable is top scorer Romelu Lukaku, having picked up a knock towards the end of the 0-0 draw at Crystal Palace on Wednesday. Should the Belgian miss out, Everton must find a way to overcome the goalscoring burden weighing heavily on a 22-year-old striker who has started every league game this season. Lukaku has scored four in six league games against Southampton and has had a hand in 14 goals (nine goals, five assists) in 16 Goodison appearances this season. With Arouna Kone failing to convince in midweek on his first start in three months, injury to Lukaku could open the door for £13.5million January signing Oumar Niasse. Rarely used and attracting criticism in his fleeting cameos, this would present be a chance to prove his worth. Other attack-minded players rated as doubtful include Ross Barkley, who has had a very good season but struggled in recent weeks, and the in-form Aaron Lennon, who has been one of the few positives since the turn of the year. Ideally, Everton would prefer both players to feature but there are a number of alternatives waiting in the wings. Kevin Mirallas impressed in a brief substitute outing in the draw at Watford, Gerard Deulofeu has hardly featured in recent months and Steven Pienaar remains the only player with any grasp on how to operate on the left side of midfield. With several on the fringes ready to seize their chance and stake Wembley claims, Everton may be able to turn these mounting injury concerns in their favour and lift the team ahead of a season-defining semifinal.